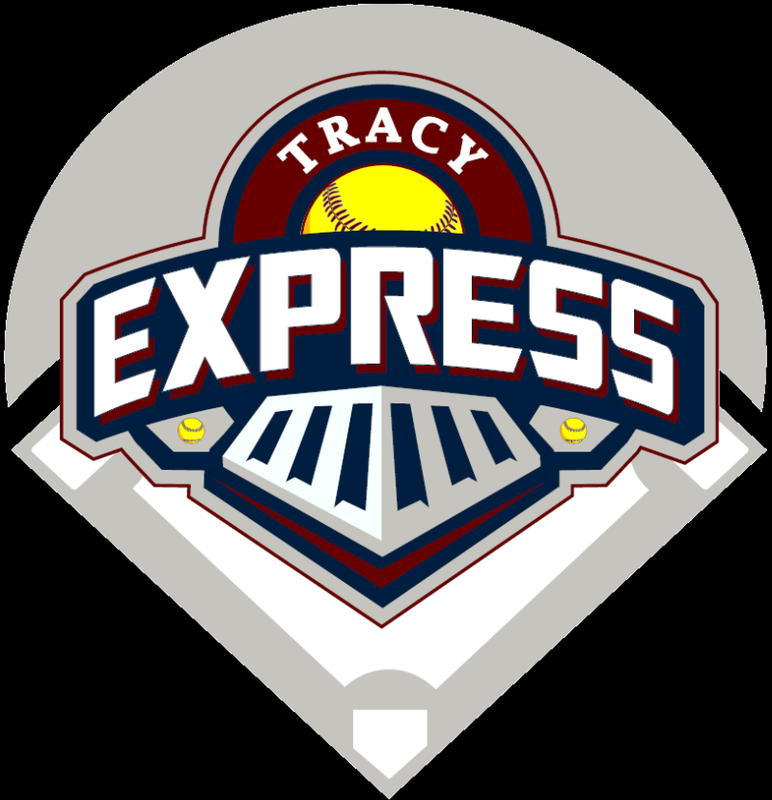 Thank you for your interest in sponsoring Tracy Express. Below you will find our sponsorship packages, each with more opportunities for you and your business to be involved in our league and make your organization known to our members and their families. The possibilities are endless, and by the end of our season, everyone involved with our league will know about your business. Please download and complete the application below, and forward to our Board of Directors for review. A representative will contact you for further arrangements. Business name on team’s shirts/jerseys and team banner. Business logo and information listed on the sponsor page of the league website, as well as your logo or Small Banner Ad featured on your team’s webpage. Announcement of your business’ name at Opening Day Ceremonies. Sponsorship plaque, w/ team photo. Trade booth for Opening Day. Trade booth during Tournament of Championship series and/or mid-season tournament. Business logo and information prominently displayed on all the team’s sponsor pages in your sponsored age division. $50 given to sponsored team. Logo on Menu at Snack Shack. Business logo and information prominently displayed on all the team’s sponsor pages in the league. $100 given to sponsored team. Additional trade booth opportunities during the season.